In many cases this means that credit unions are restricted to providing loans for amounts between €10,000 and €30,000. The regulator stated that the majority of loans provided were now lower than than what is allowable under the current restrictions. 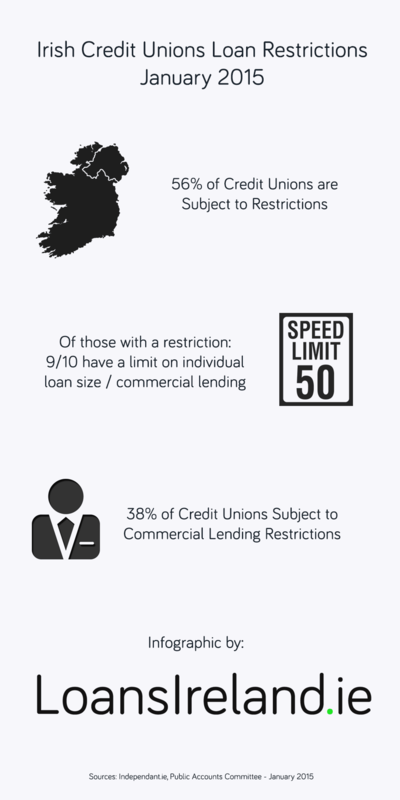 In a briefing to the Public Account Committee Deputy Registrar of Credit Unions Elaine Byrne stated that 56% of Ireland’s credit unions were subject to loan restrictions. We have put together an infographic with some of the main statistics. According to the regulator the restrictions were not set in stone, and were being reviewed on a frequent basis. 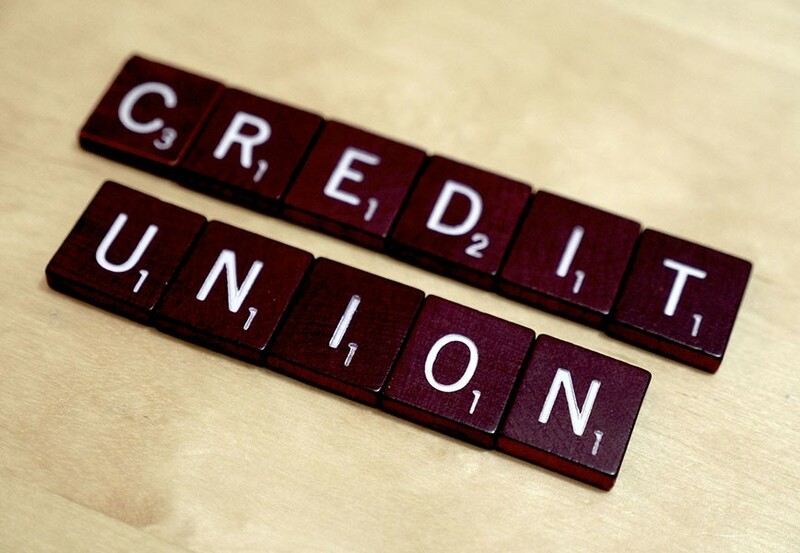 The Irish League of Credit Unions described the restrictions as ‘unduly broad’.